Arsenal are a team now building in confidence, after the arrival of new manager Unai Emery and a handful of new player signings. The Gunners are not expected to win major honours in the Spaniard’s first year in charge, but they do expect the style of football to be at a higher level, and for the mistakes under Arsene Wenger to be erased. Manchester City, odds-on favourites to win the Premier League with all top football betting sites, showed their attacking prowess throughout their Community Shield match-up against Chelsea. They ran them ragged, Bernardo Silva driving with the ball at his feet, past onlooking defenders and carving Chelsea’s defence open. 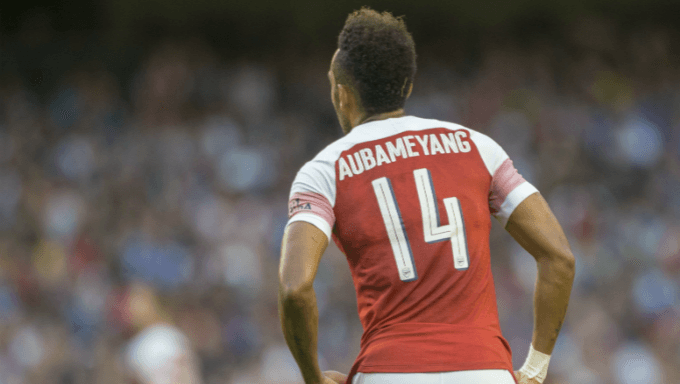 In pre-season, the combination of Pierre-Emerick Aubameyang and Alexandre Lacazette has been blossoming. With Emery’s favoured choice of a 4-3-3 formation, the Gabon international plays out wide on the left, with Lacazette through the middle. However, the style of football is very expressive and fluid, with the forward line exchanging places. In 14 appearances against the Gunners, Agüero has scored eight times and assisted twice. With Guardiola’s expressive and free-flowing brand of football, Agüero will be given chance after chance to again get his name on the scoresheet against the club.